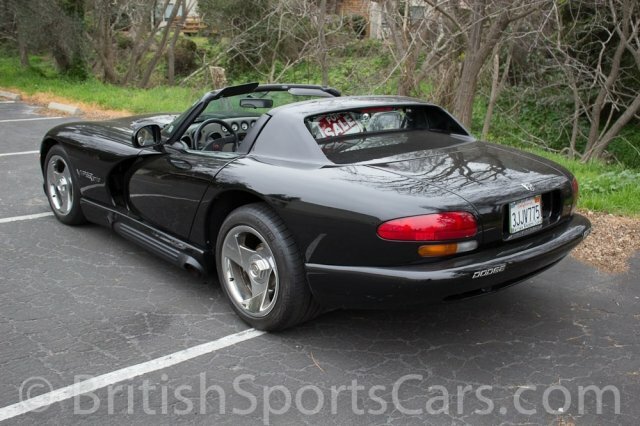 You are looking at a very low mileage local Viper that has always been well maintained. This vehicle is all original and has never been involved in any accidents. 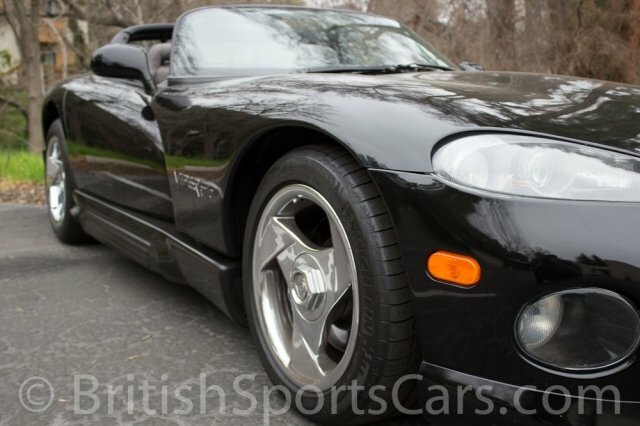 Clean, low mileage Vipers that have not been abused or wrecked like this one are quite difficult to find. 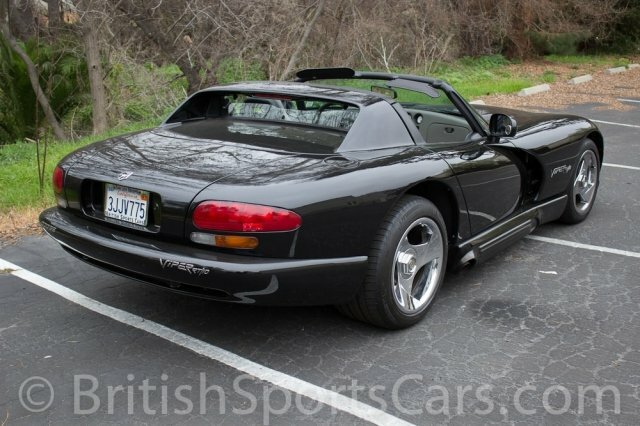 The paint and body is very nice and shows just a few small chips from regular use. 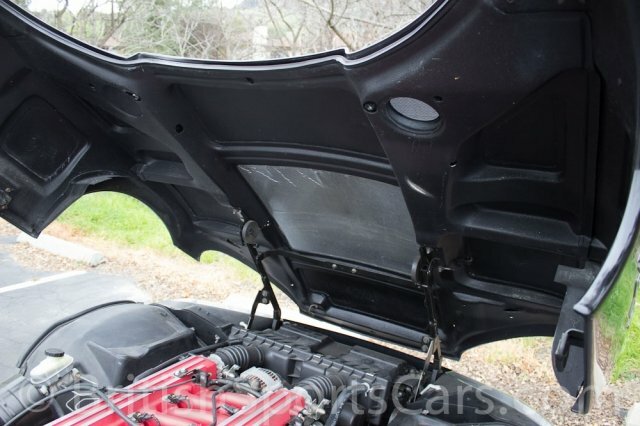 The interior is also very clean and shows very little wear. This car just passed smog inspection easily, and is ready to go to a new home. Please feel free to contact us with any questions you have.